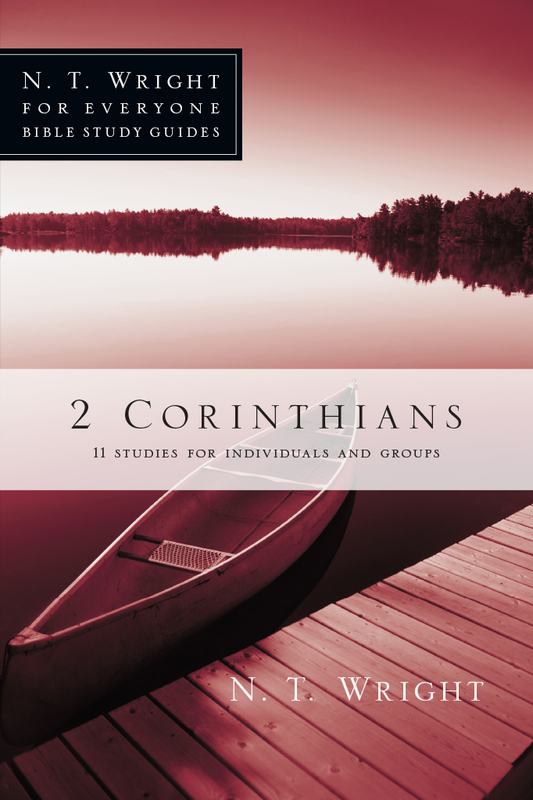 At the heart of much vigorous debate on this topic is the term the apostle Paul uses in several of his letters to describe what happens to those in Christ—justification. 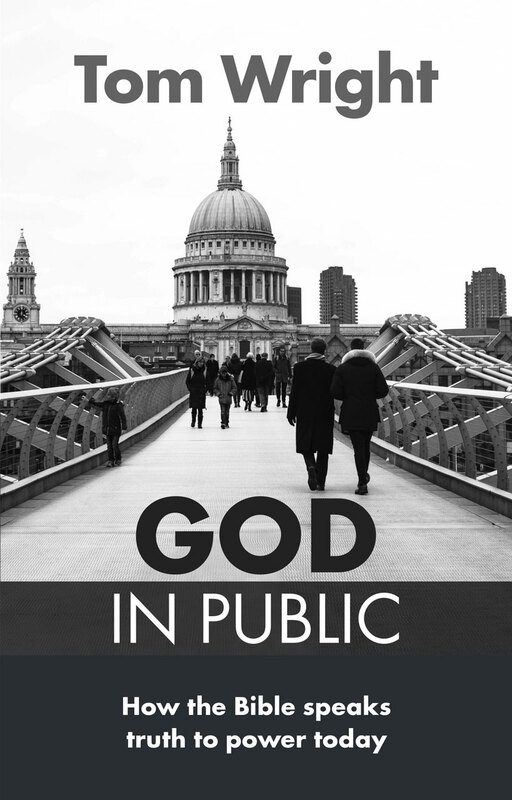 Paul uses this dramatic image from the law court to declare that Christians are acquitted of the cosmic accusations against them. 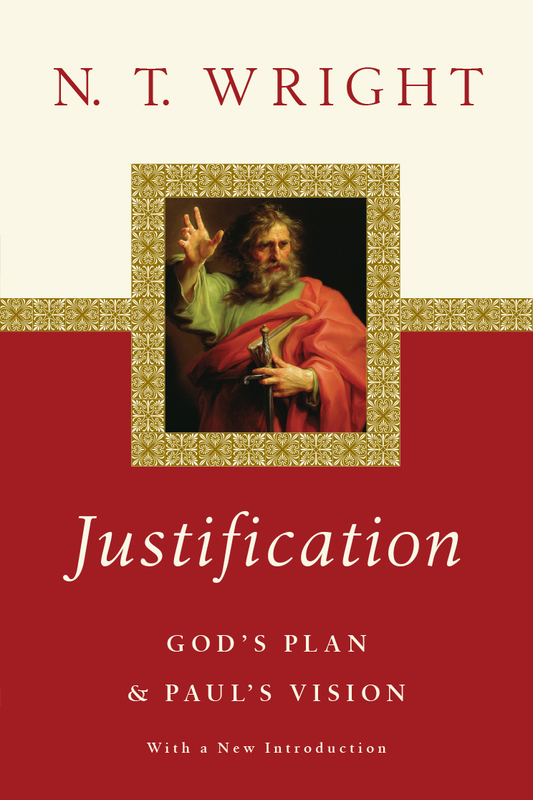 But justification goes beyond this in Paul's writings to offer a vision of God's future for the whole world as well as for his people. 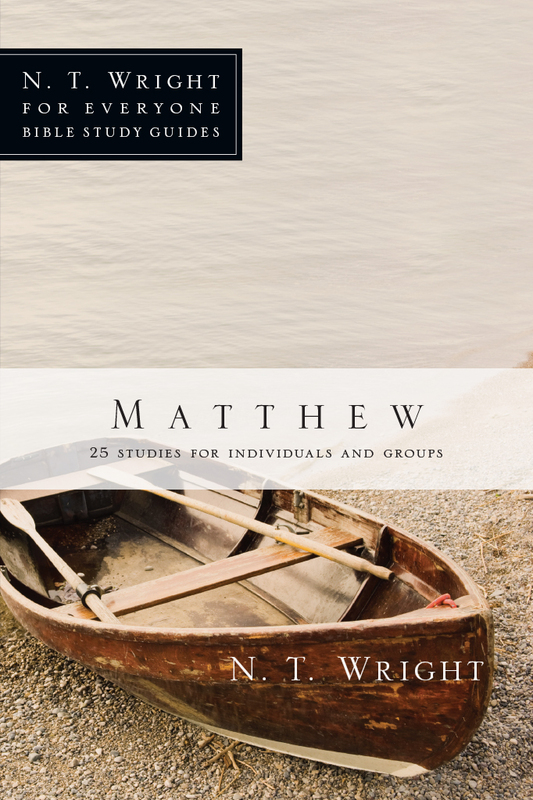 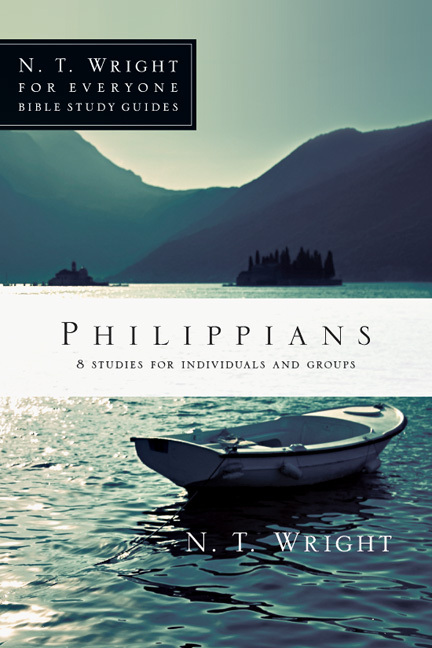 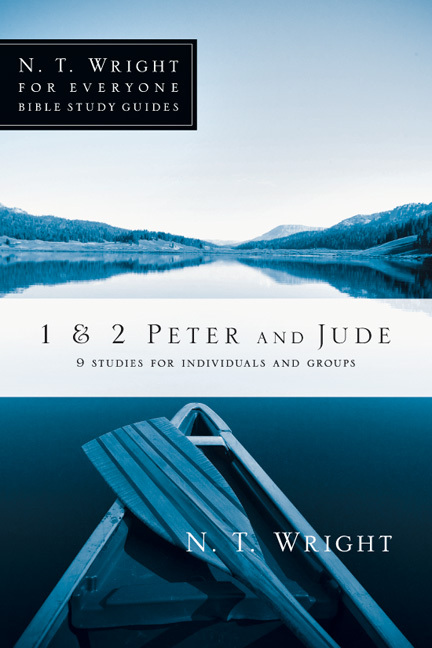 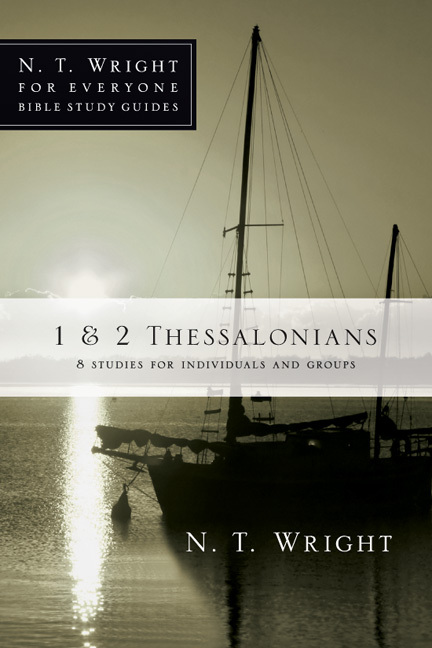 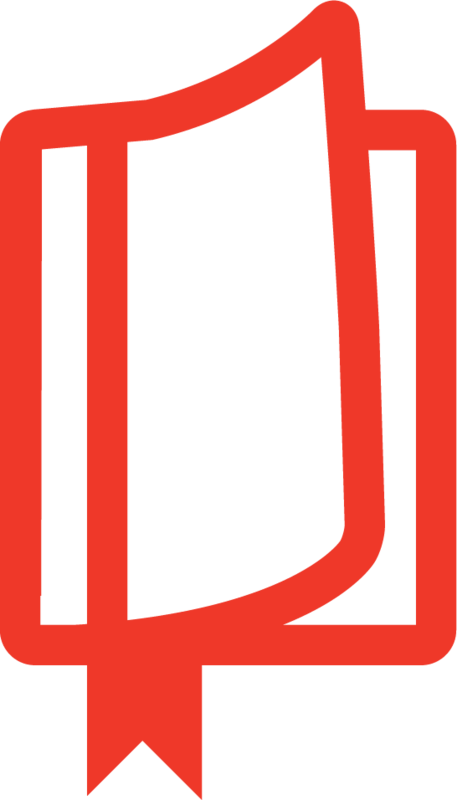 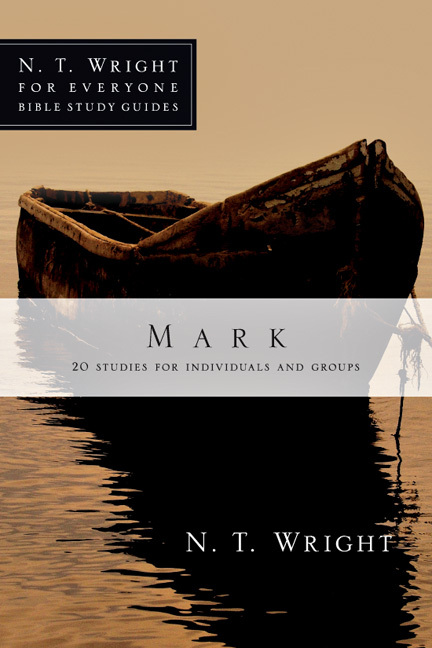 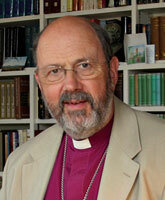 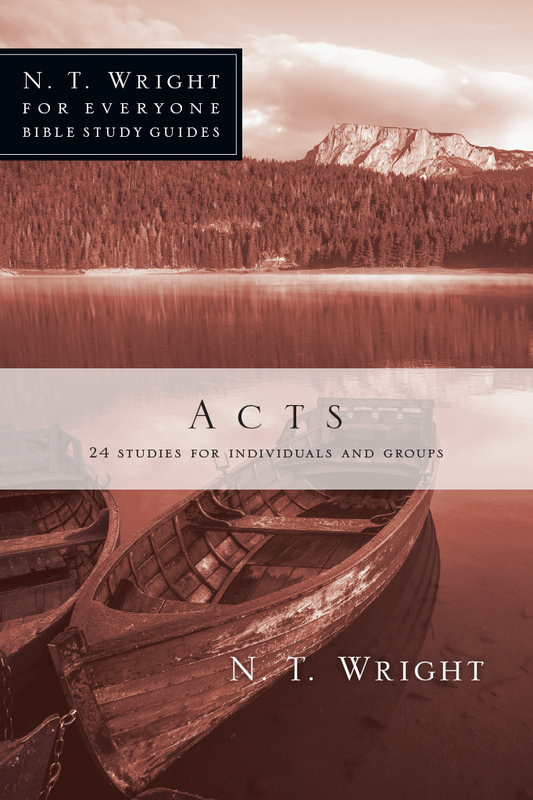 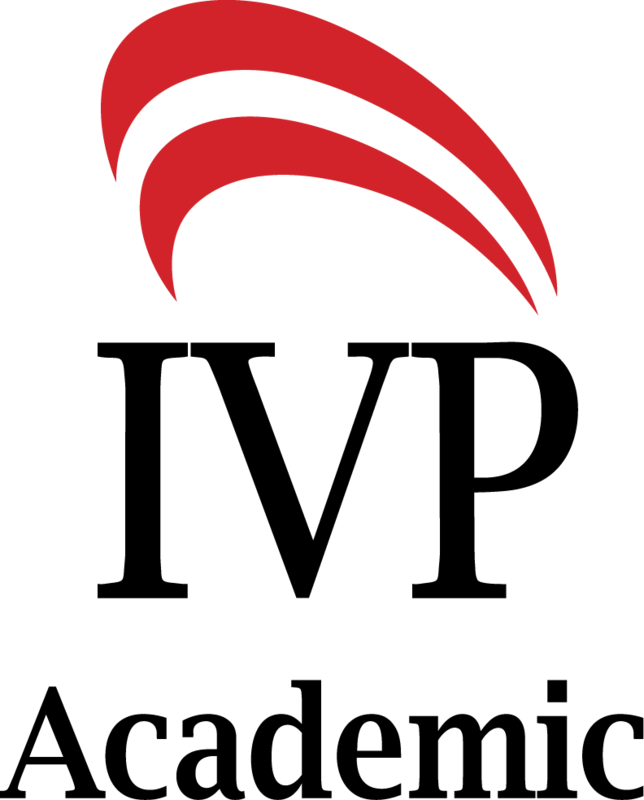 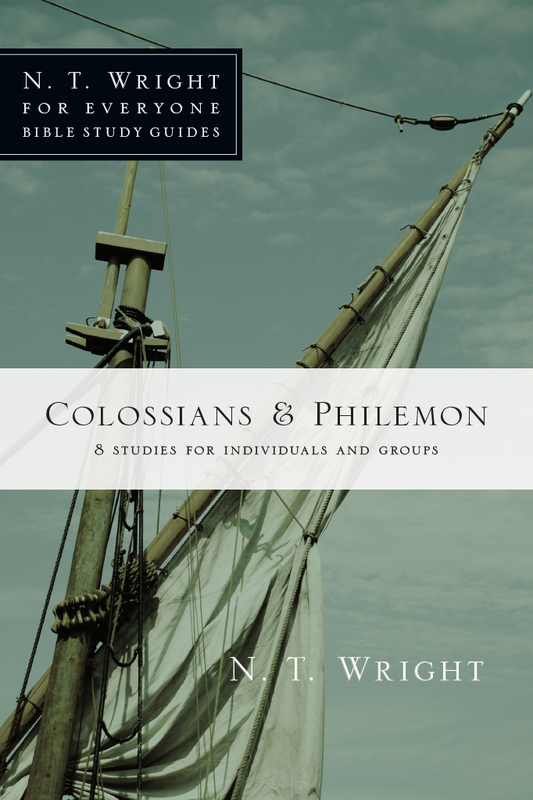 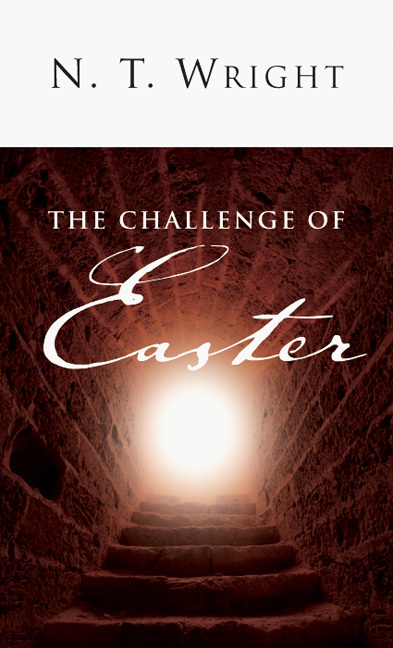 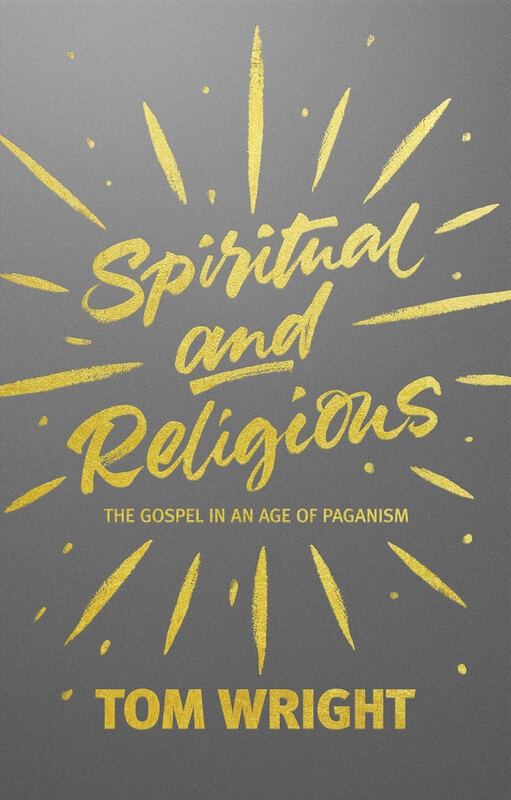 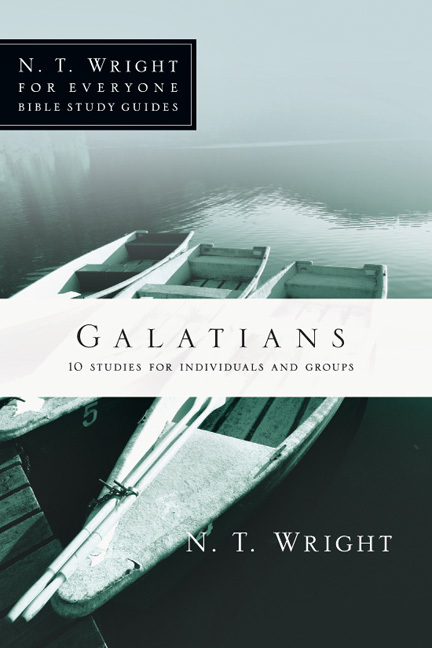 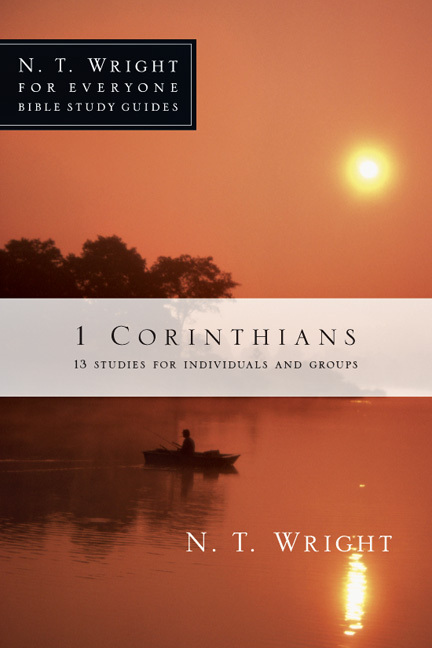 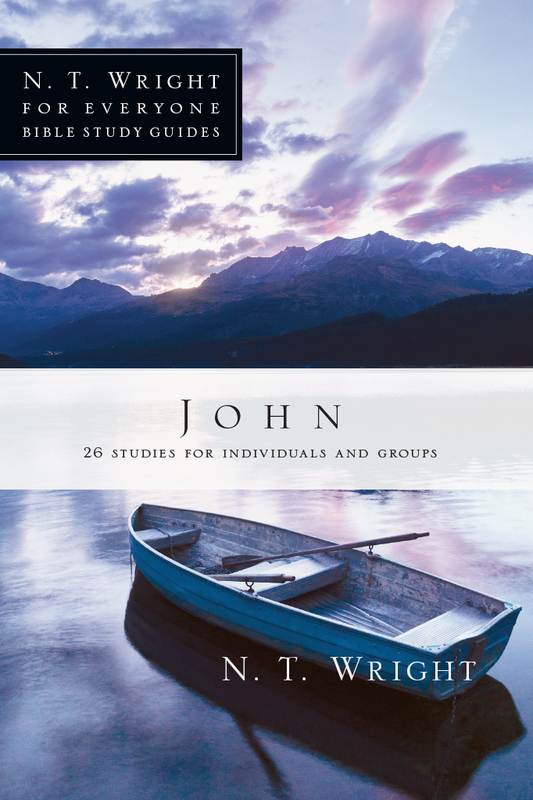 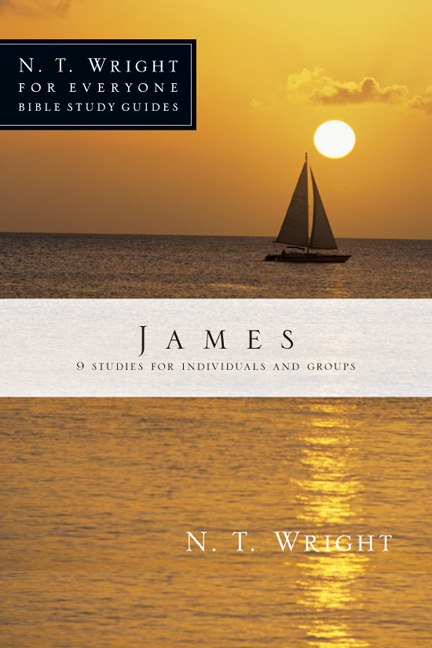 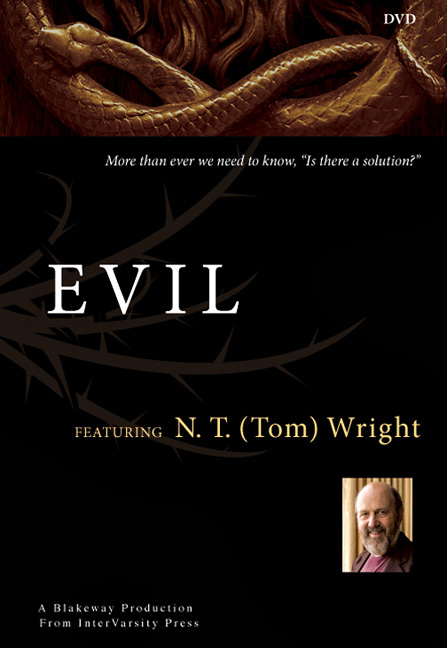 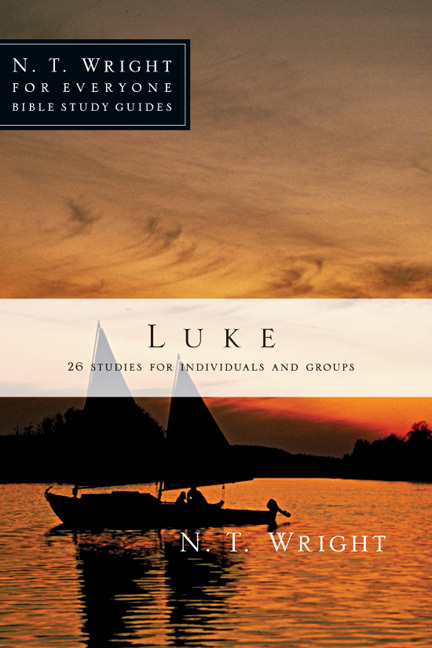 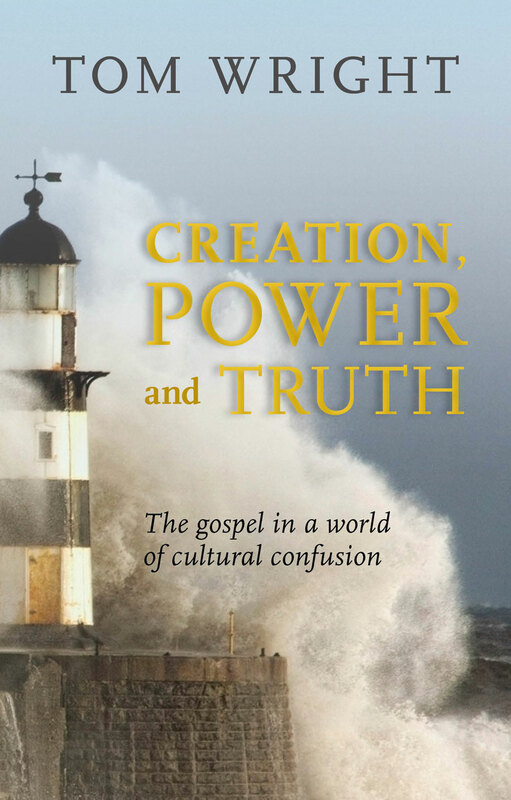 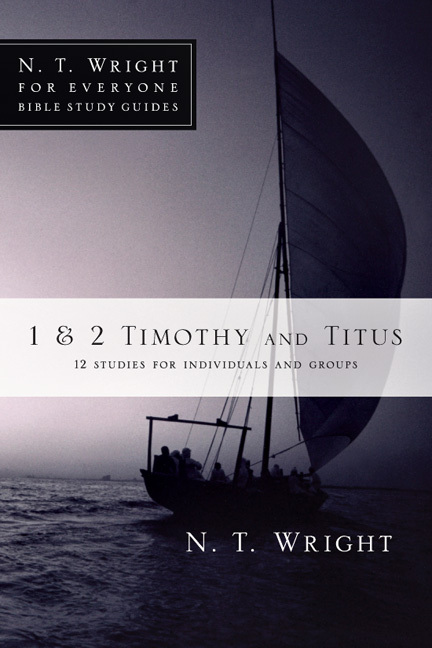 Here in one place Wright now offers a comprehensive account and defense of his perspective on this crucial doctrine. 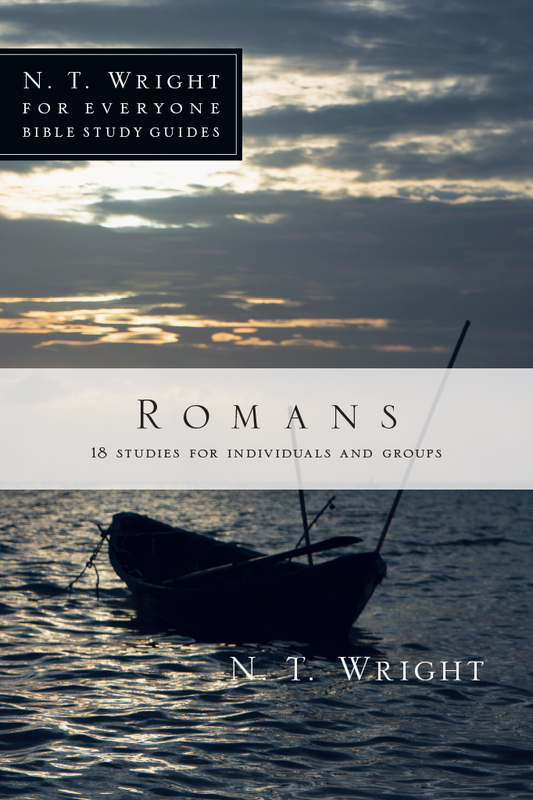 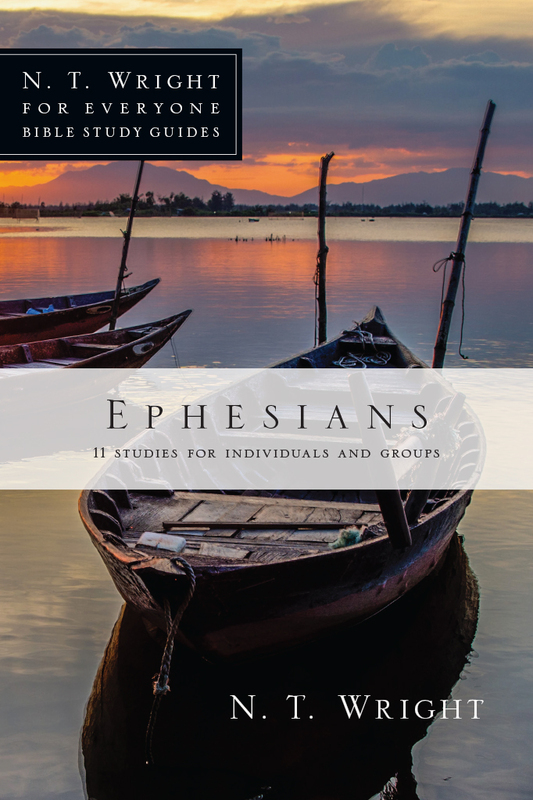 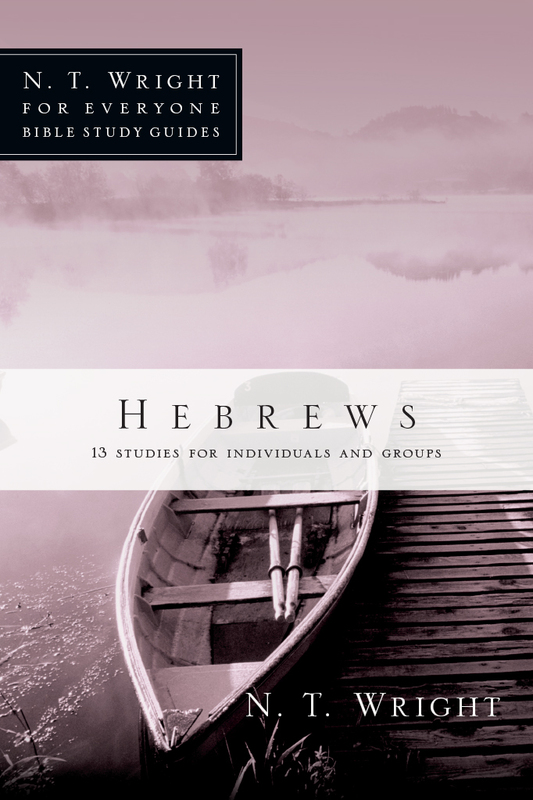 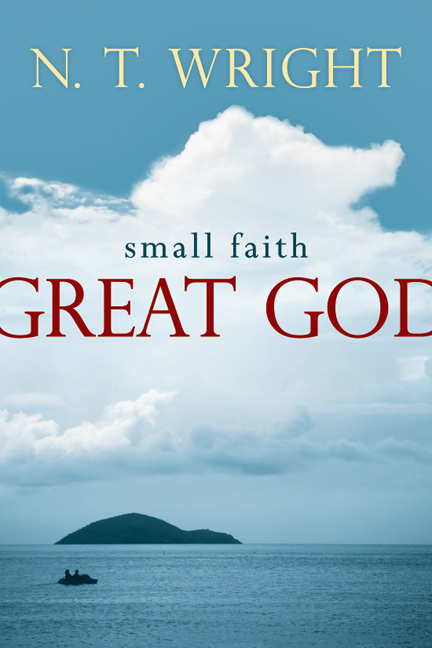 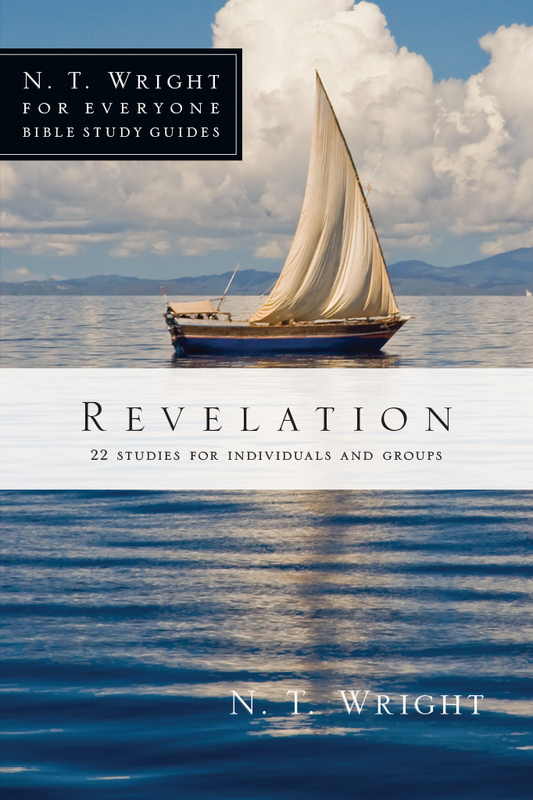 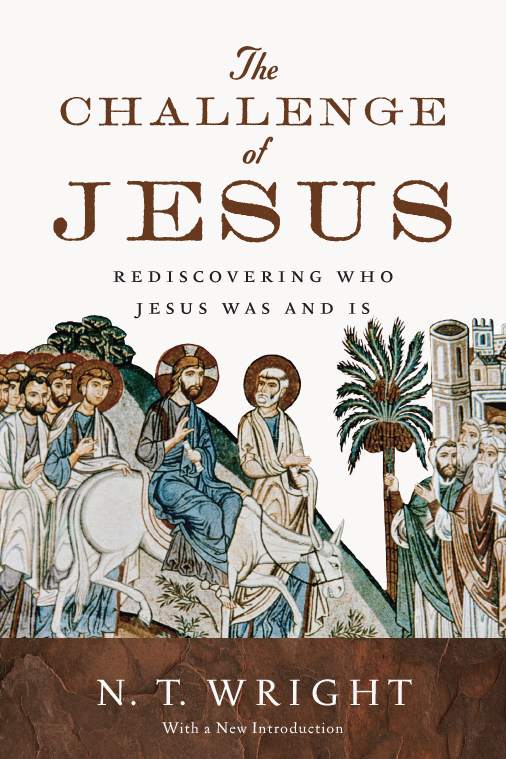 With anew introduction, he provides a sweeping overview of the central points in the debate before launching into a thorough explanation of the key texts in Paul's writings. 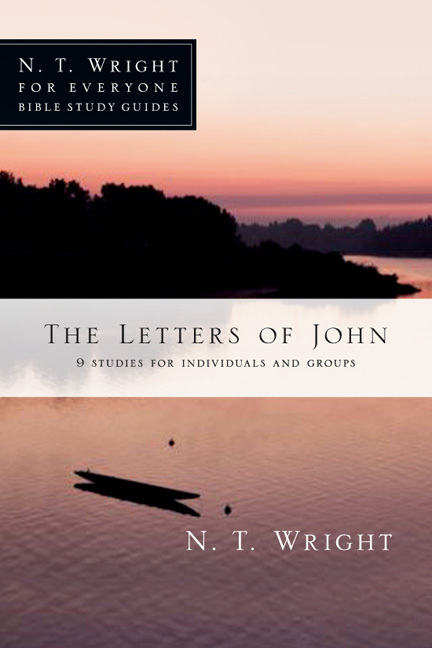 While fully cognizant of tradition and controversy, the final authority for his conclusions is the letters of Paul themselves. 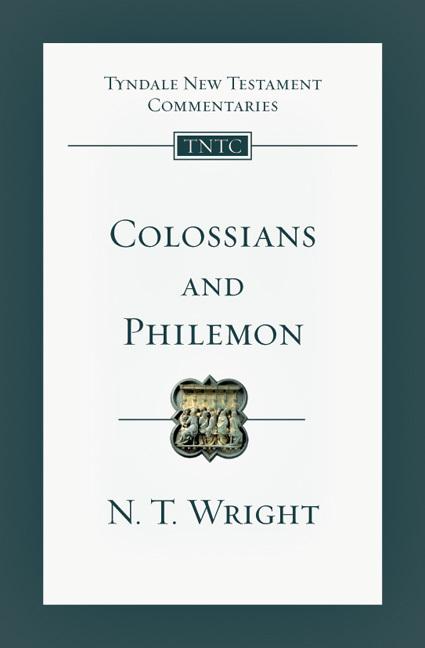 This irenic response is an important contribution for those on both sides of the debate—and those still in between—to consider. 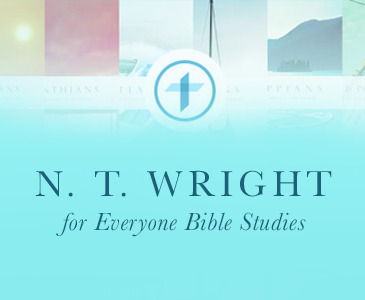 Whether you're a fan of Wright's work or have read his critics and would like to know the other side of the story, here is a chance to interact with Wright's views on the issues at stake and form your own conclusions.